Ruby proudly opened Escape in 2011 and has never looked back! She is a very driven, determined lady who runs a friendly and effective salon and has always had a passion for hairdressing. 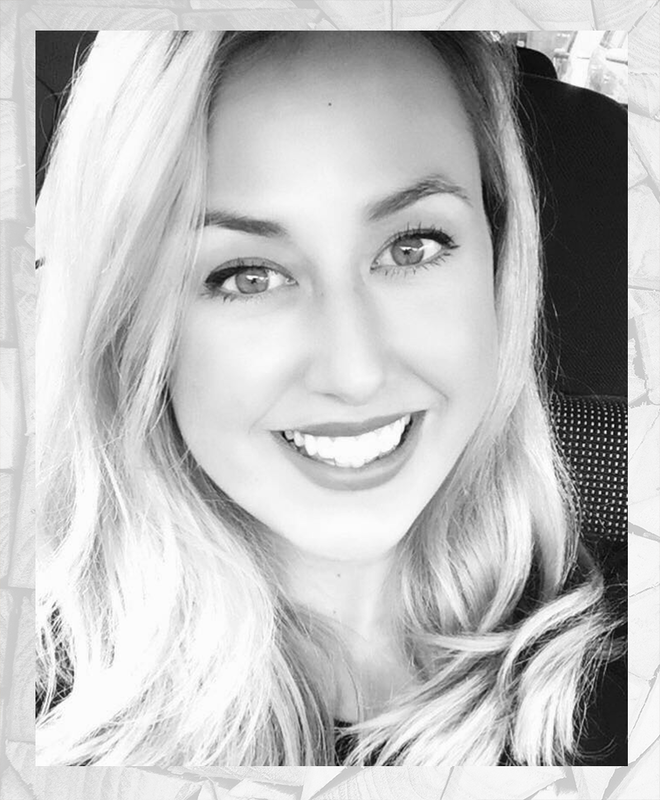 After years of perfecting her cutting skills Ruby completed her assessors in 2009 and a two year teaching degree in 2017 which now she uses to help her assistants at Escape to develop into stylists through careful training and direction. In 2013 Ruby completed an advanced colour course and worked as a freelance colour educator, traveling to salons around the North West educating lots of other hairdressers for over four years, from this Ruby has become an expert in the use of Olaplex and Kera Straight and also provides training with these brands. Ruby prides herself on having very high standards in hairdressing and insists all her staff work to the same standard. It is not only her passion to create the perfect hair and salon experience for her clients but to eventually set up her own training academy. Leanne joined Escape in 2014 and worked closely alongside Ruby in salon for 12 months while also completing her NVQ Level 2 & 3 at college. Since then she has been promoted to a senior stylist for continued hard work, determination and creating outstanding hair designs. She is a natural when it comes to anything with hair; extensions, styling, balayage, you name it she's nailed it! Leanne has become a very talented hairdresser.. what an asset to the salon she has become. 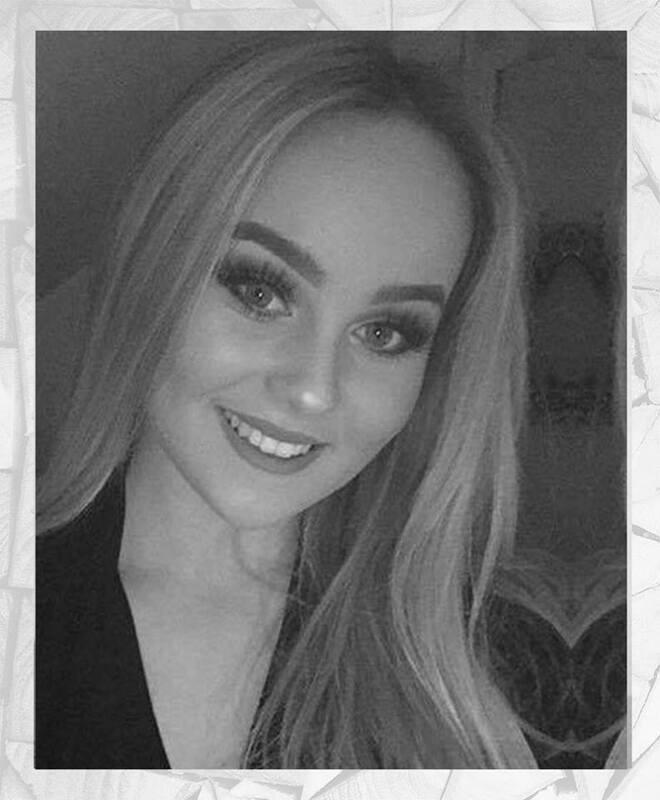 Georgia started her hairdressing career with Escape in 2013, since she has completed her NVQ Level 2 & 3 in hairdressing. She had an immediate passion and eagerness to become hands on around the salon and continues to educate herself to gain new skills. In 2016 she completed a beauty works course covering all methods of hair extensions. Georgia thrives in this and will tailor the best service to suit your needs. Anything from a balayage to a crazy colour, a simple hair up or a detailed wedding design, she's your girl. Georgia has a fast growing clientele and has a bright future in hairdressing ahead of her. This young gentleman has quickly risen to new heights in his recent career as a barber here at Escape. His hard work, determination and patience along side perfecting his cutting skills has got him what he set out to achieve... A very busy diary and a repeat of regular happy customers. 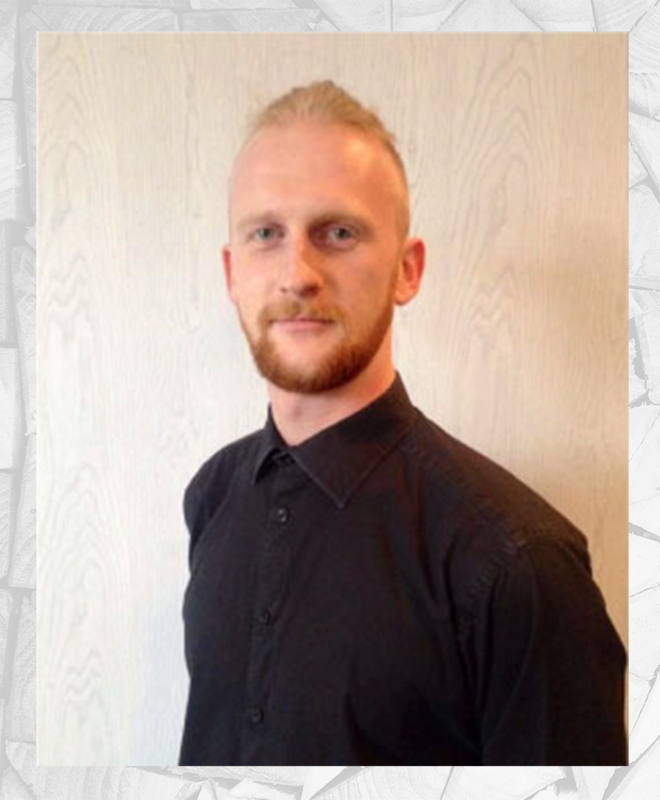 Dean covers all aspects of men's styling, low blends and cut throat shaves. Using products American Crew and Apothecary 87. Kate recently joined us and wow has she settled in..busy busy! 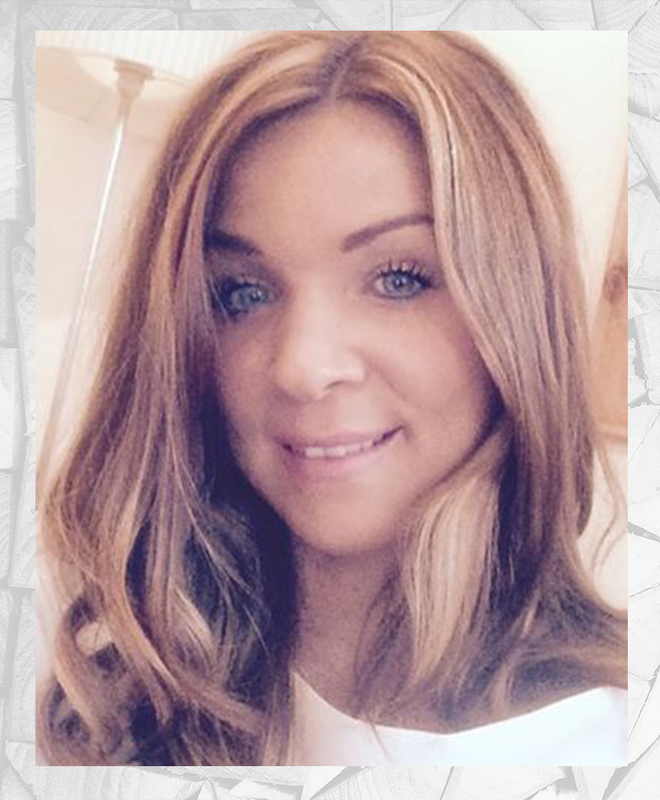 She has been in the beauty industry now for over 8 years and has extensive experience in salons across the UK. 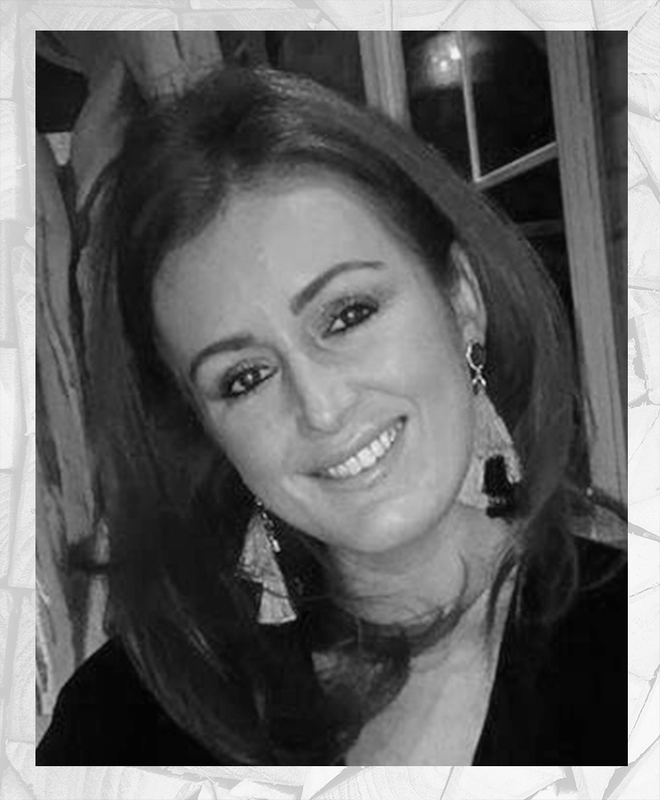 Her experience includes working in France and on the Royal Caribbean cruise ships, here is where she became an expert in massage and many other relaxing treatments She takes great pride in her work and is looking forwards to making you all feel at ease and looking your best. Kayleigh provides a range of beauty treatments from head - toe, with an expert touch in relaxed surroundings. NVQ Level 3 trained she uses the latest beauty techniques to enhance her clients experience. She has a bubbly personality & warming aura about her that makes our clients feel at ease while having treatments. Her priority is to make sure all our clients leave the salon feeling happy! 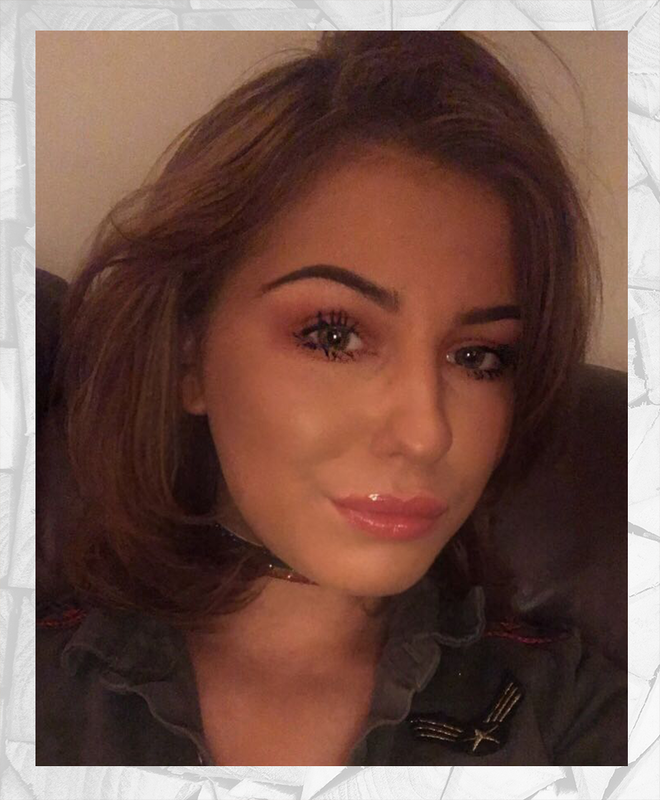 Olivia started out her hairdressing career with us in 2016 and WOW, has come a long way fast! 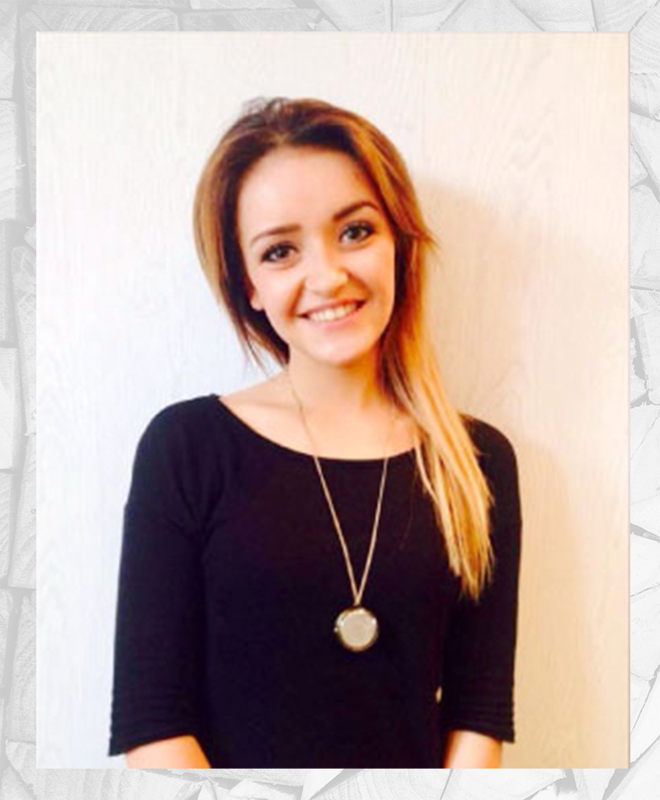 In just a year Olivia completed her NVQ Level 2 in hairdressing, and now works on the salon floor as a hair stylist. Always wanting to better her skills, under more of Ruby's guidance Olivia will have completed her advanced course in cutting, colouring & styling by summer 2019. Her clientele is building up very quickly & we all as a team couldn't be more proud. Simply enter your name & email to receive exclusive salon offers & invites. © 2017 Escape Hairdressing & Beauty. All Rights Reserved. Made with Jade. Fill out the below form to receive exclusive salon offers & event invites. By sharing your data with us, you are consenting to us holding your data in order to send you marketing emails. We will not sell or share your data with any third parties. Fill out the below form and we will be in touch with you shortly. By sharing your data with us, you are consenting to us holding your data in order for us to contact you regarding your query. We will not sell or share your data with any third parties.